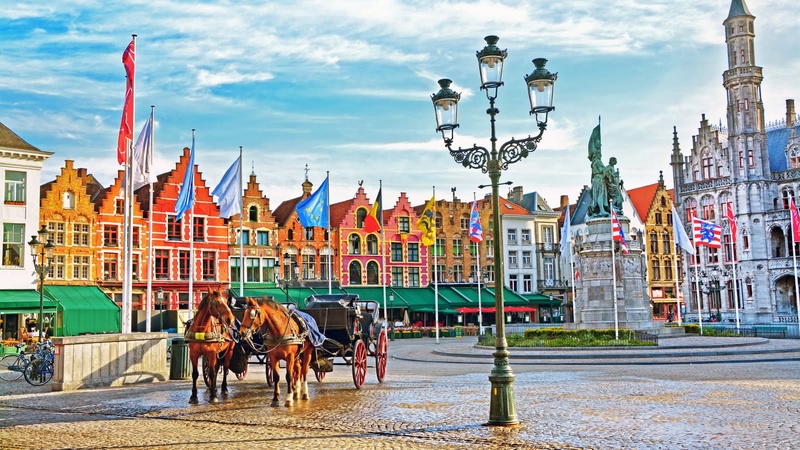 This 7-hour day trip to Bruges will take you to all the top attractions in the ancient city centre, such as the Saint Salvador Cathedral, the famous Belfry and Grote Markt. 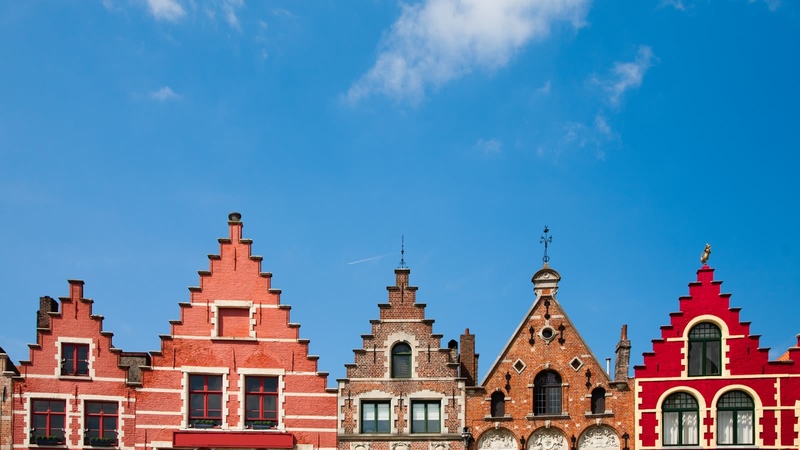 See all the places that gave Bruges its UNESCO World Heritage status, as well as the hidden gems that make it dear to its locals. 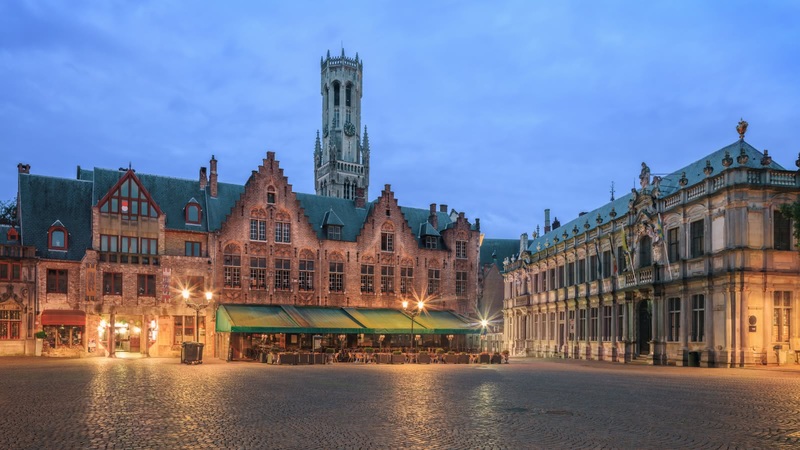 Your tour to Bruges starts from Brussels, in front of the tower of City Hall on Grand Place/Grote Markt. 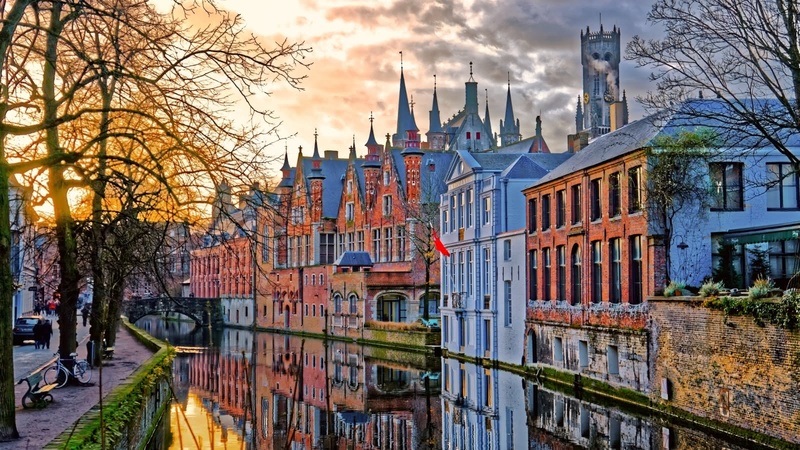 Bruges is one of the best-preserved and most beautiful medieval cities in all of Europe. 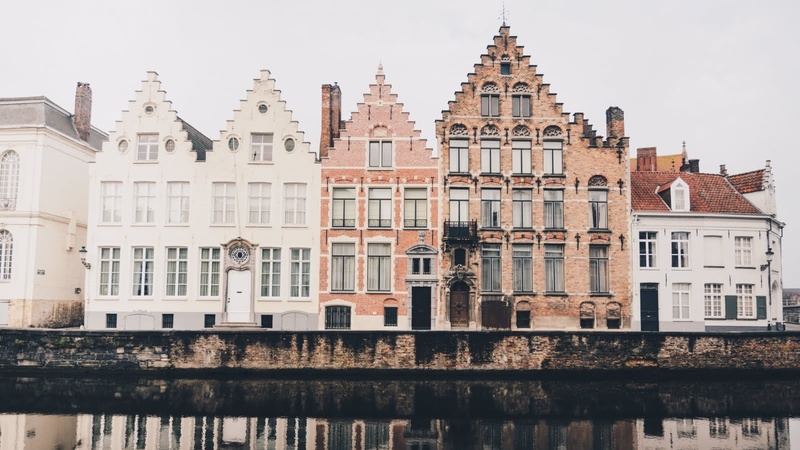 Just a one-hour train ride from Brussels, it’s become an absolute must on every traveler’s Belgian to-do list. 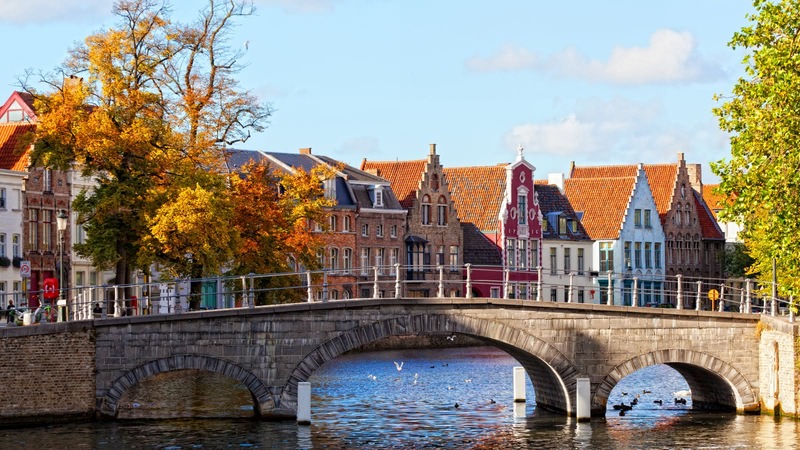 Quaint and romantic, its canals and cobblestone streets are a picture of life as it was centuries ago. 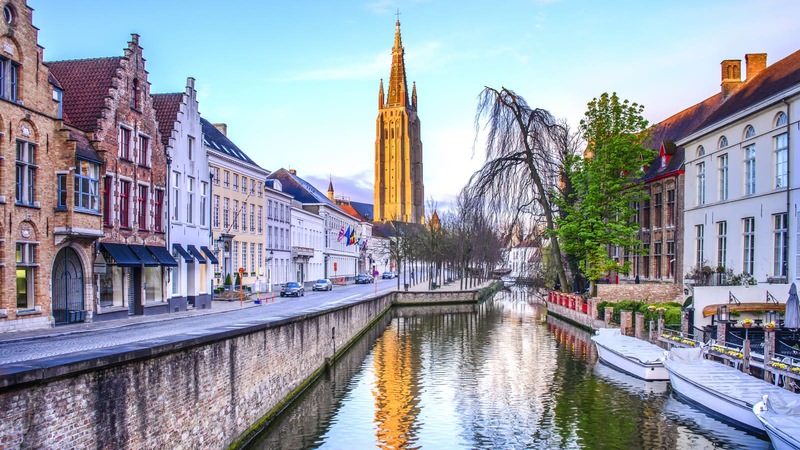 This day tour to the city will take you through the ancient city center to all the places that make Bruges famous, as well as the lesser-known sites. More than just a pretty face, this town packs an historical punch. 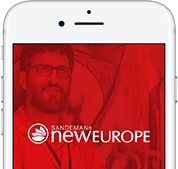 You will discover how it helped transform Western Europe into the trading center and driving economic power of the continent and how it cradled the Western Renaissance. 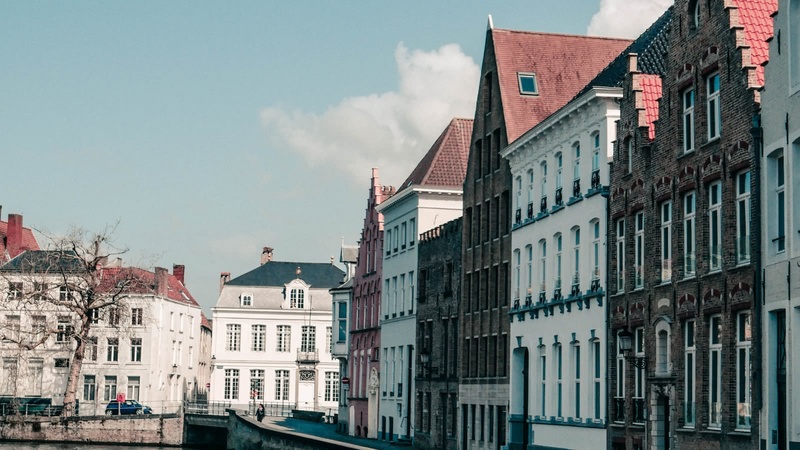 Marvel at Bruges' breathtaking architecture, which has earned it its nickname of ‘Venice of the North’, and see the echoes of the once thriving economic and cultural hub. 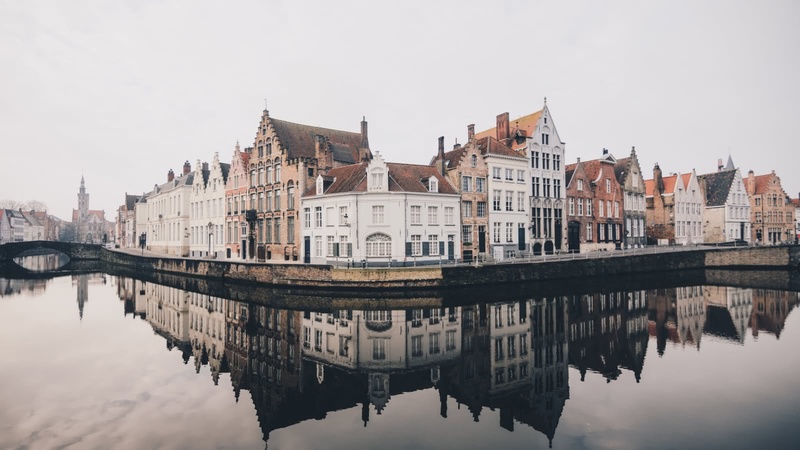 You will also learn about Bruges’ most significant historical figures, such as Jan van Eyck, who famously painted the Arnolfini Portrait, and the German painter Hans Memling. 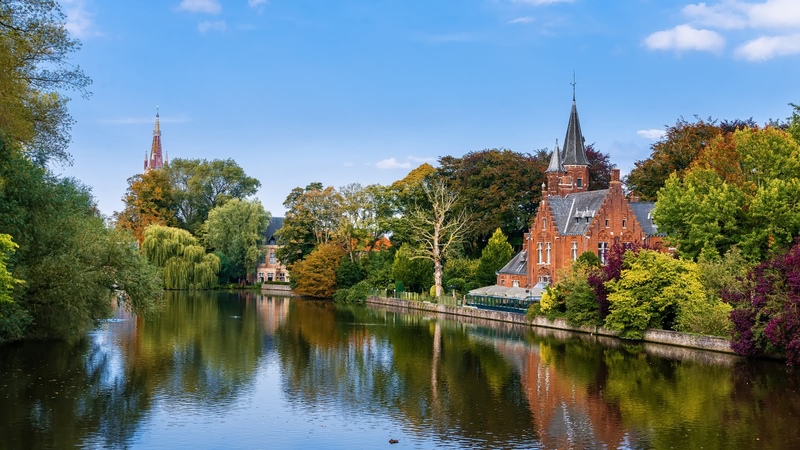 After your walking tour around Brugues, you will have time to wander, relax, take photos, and check out your guide’s top recommendations in this vibrant area. 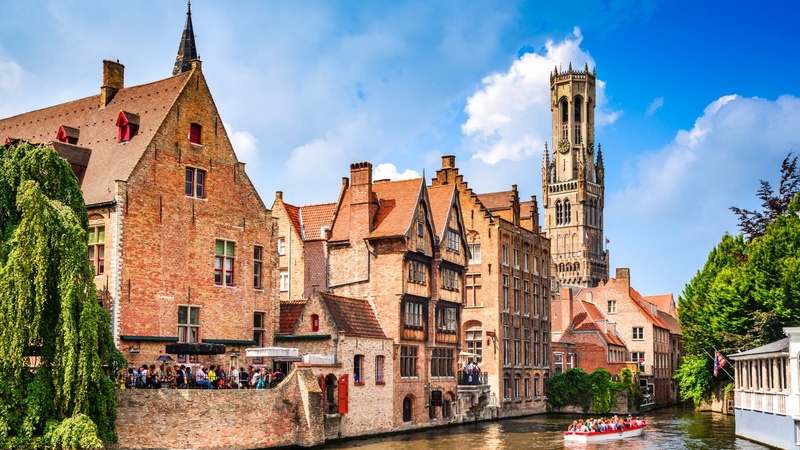 This fantastic experience in Bruges is sure to be one of your highlights of Belgium! Join us on this day trip and let yourself be romanced by this unique town. No meals are included but your guide will be happy to point you in the direction of some great food spots! We had a really nice and interesting tour through Brugge guided by Maggie and Josy. The hole day was such a great experience for me and my friends! We will recommend this tour to our friends and family and are extremely happy that we decide to book this tour. Brugge is such a beautiful city and Maggie showed us the best places and told us really cool facts! Great day trip to Bruges! Learned quite a bit while having fun. Beautiful city and highly recommend! Fraser was our guide on this all day tour and he was an excellent guide. Very knowledgeable and sensitive to our needs as travelers, I definitely felt like we got the most out of our time in Bruges. I would certainly recommend this tour, and Fraser in particular. We had Senna as our tour guide in Bruges - very good value tour considering a train return would cost you 30 euros normally anyway from Brussels. The town is beautiful and Senna was very enthusiastic and knowledgeable. Would highly recommend, mixed humour and history very well! We spent an amazing day in Brugge with Laszlo. We learned so much about the town and the history of it, as well as the country! Laszlo was a lot of fun and very knowledgeable. Would recommend this tour to anyone. 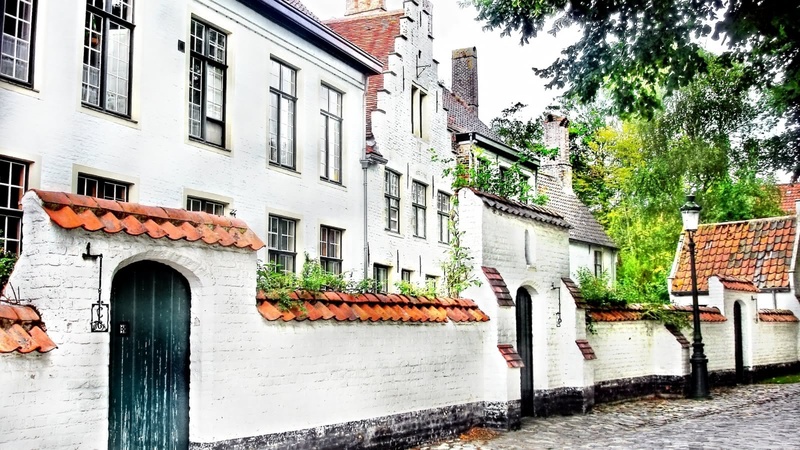 Where the famous FREE Tour gives you a good overview of the city, the themed select tours give you a more in-depth look at some of the most fascinating periods or neighbourhoods of Brussels. We believe in supporting local communities and are committed to giving a voice to some of Brussels' best local freelance tour guides, who passionately share the city's history and culture with their own unique and always-entertaining style. Taste some of the best Belgian beers with us! Have a great night out in some of Brussels' best bars and clubs!